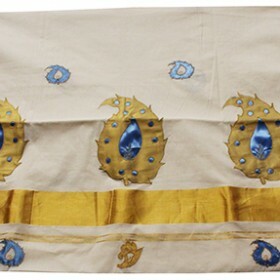 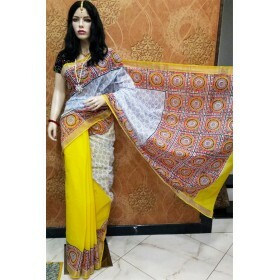 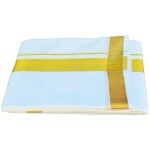 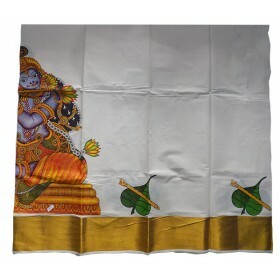 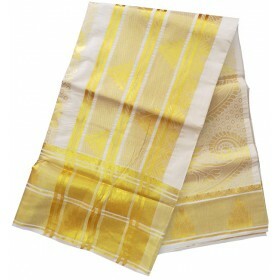 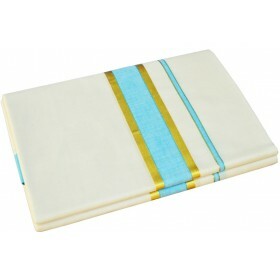 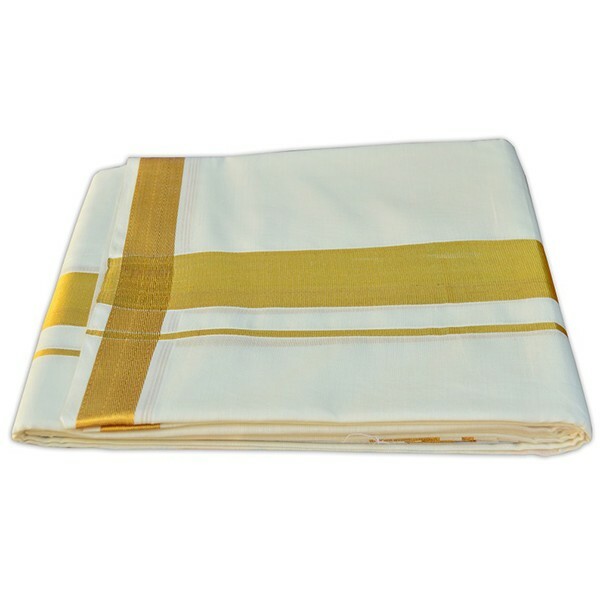 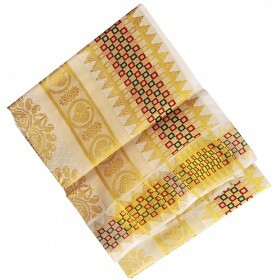 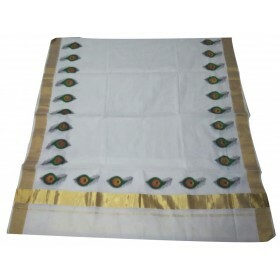 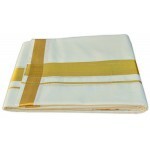 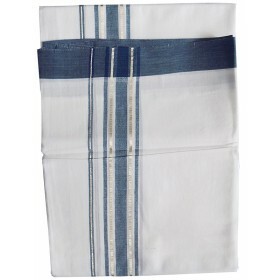 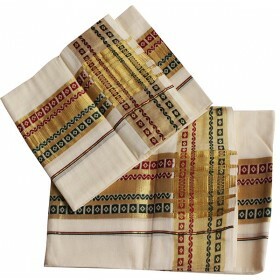 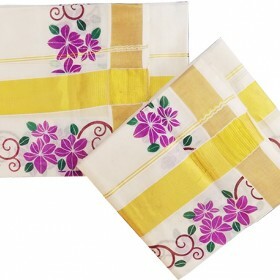 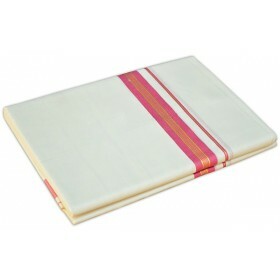 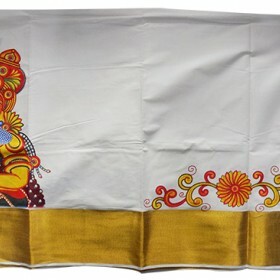 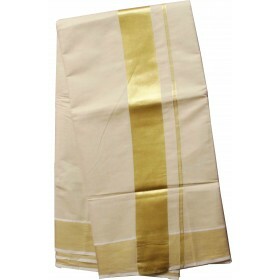 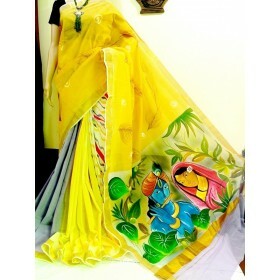 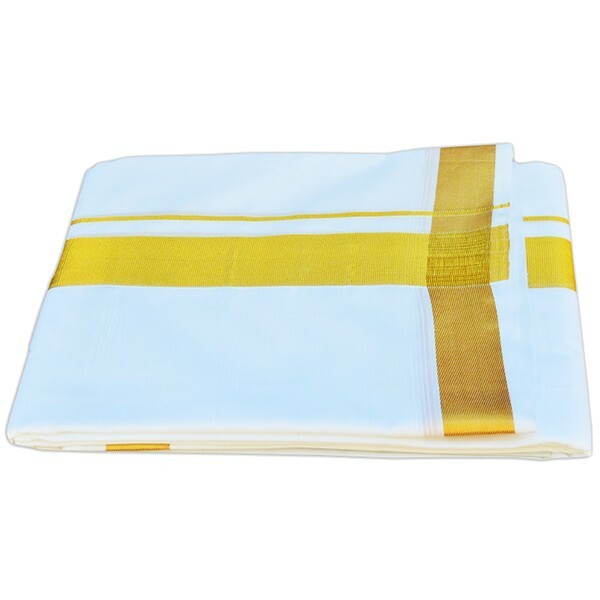 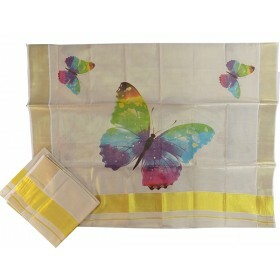 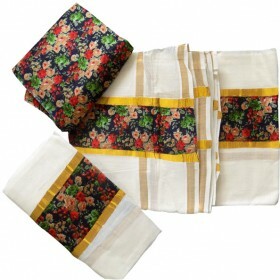 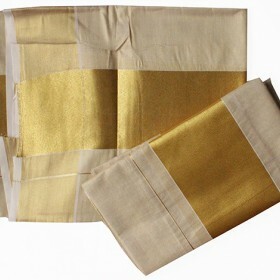 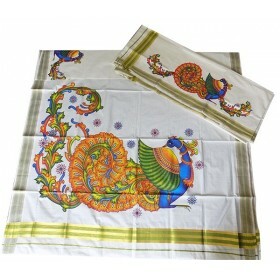 Kerala Kasavu Brocade Settu Mundu with 4 inch Colour and golden stripe horizontal border gives ..
To enrich the beauty of your little cute princes on Kerala pattu pavadi with mural design.it is off ..
Royal sartorial elegance draped in this off white tissue kasavu Mundu. 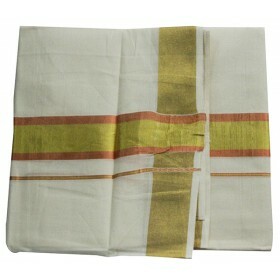 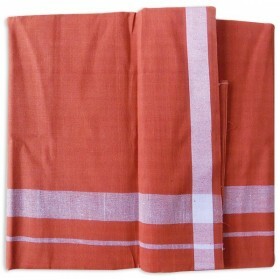 All the keralites womens are ..
Latest kerala mundu brocaded with 3 cm kasavu is special design by the hand woven traditional costume for wedding groom. 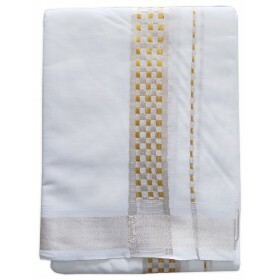 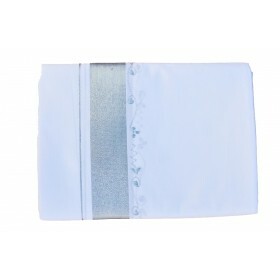 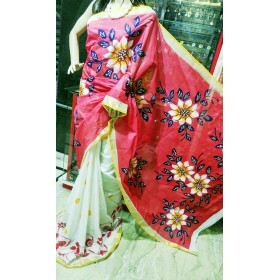 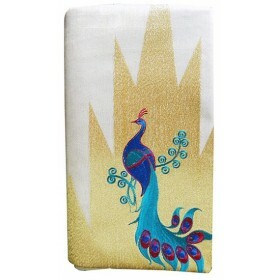 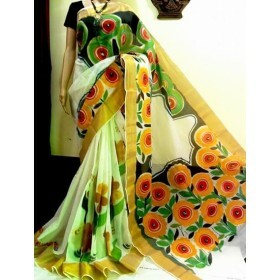 This type of design is looking for all the men for their wedding occasion.